I'm not even sure I need to explain! 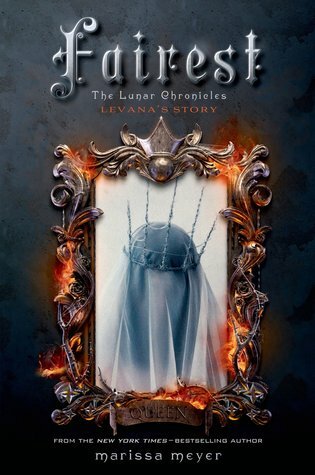 The Lunar Chronicles is by far one of my all time favourite series! I absolutely love what Meyer has done to these classic fairy tales. I was hoping she would be putting out even more books in this world and I am beyond excited to learn more about the history of Queen Levana!